You're all set! Confirm you want deals for Express Check Advance in -zip-? At Express Check Advance, in Donaldsonville, Louisiana, we offer a variety of convenient financial services including payday loans, cash advances, and title loans. Whether you need cash fast for unexpected bills, emergencies, or other short-term needs, we're here to help. Let our friendly and knowledgeable staff help you choose the solution that's right for you. Visit us today for a fast and easy process, great service, and money in minutes. We comply with all federal and state laws and always present fees clearly and completely. We are proud to be a member of the Community Financial Services Association, which encourages fair and fully disclosed lending practices. 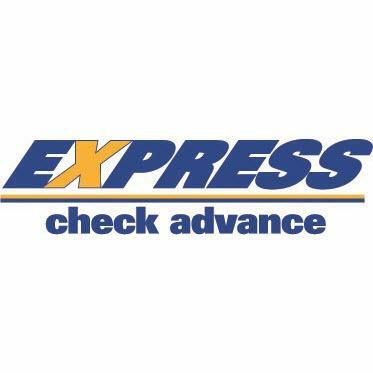 So you can rest easy knowing you've made a smart choice with Express Check Advance.